After spending a night on the net and up till 8:00, I had a short nap of an hour or two, had a shower, and was on my way to do some shopping. But what was on my mind the most, was that to see the sky I now have to buy a binocular. And so for sure I was able to buy me one. It was a 10×50. And I was happy with it ‘cause I could see with it in the daytime too. The children were happy too, I am already thinking that it’s high time that I have to buy an other toy binocs for them, ’cause I don’t want to damage mine. But I think rather, it is good if I could educate them to use it well. Waiting for the night to come, I had to now start observing. But now the chores were there to put on the observing for a later time. Grrrrr. So, for the first observing, a so much cherished thing, I almost forgot the binocs. One night it happened to me that yeah I have to buy a telescope so that I could have a look at the sky. It would be something that my children could use and see a bit through the night sky. Perhaps this sudden rage to buy happened by viewing shot from the films where the there is a scene of a child viewing through a telescope and then the father calls him to sleep , I don’t remember the film though.Kinda want a help on that though. So back to the subject I had to buy a telescope but where to start about………(As I said previously said this blog is an absolute nerds guide to the universe. As such I googled a bit on telescope ( as I knew it is called a telescope) but again, it was a dead-end. 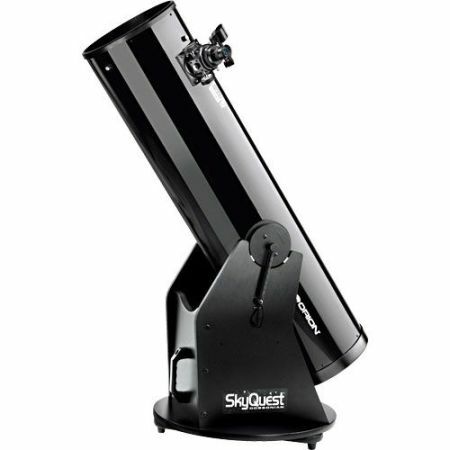 How can someone buy a telescope when one has not the least info on what to buy. So, I don’t know how but it came up to me that telescope using and playing through should be a hobby for some people out there, obviously I won’t go to an astronomer to ask which telescope to buy , especially when I had spared about Rs 1500 (about $50) to buy a toy for me and the children. I am a heavy user of YouTube so first of all I youtubed “Telescope” in the Search block. And obviously came up with Expertvillage to give me some ideas on what telescope to buy. 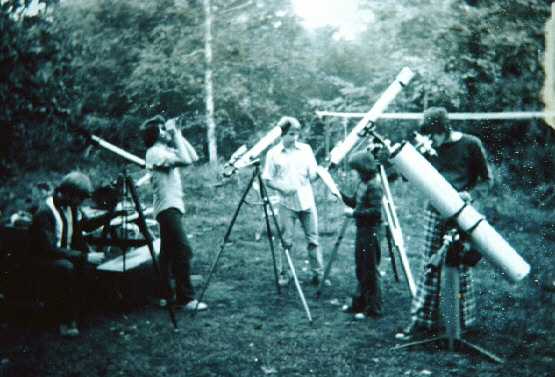 It is somewhat there or perhaps somewhere else that I learned about the word AMATEUR ASTRONOMY. 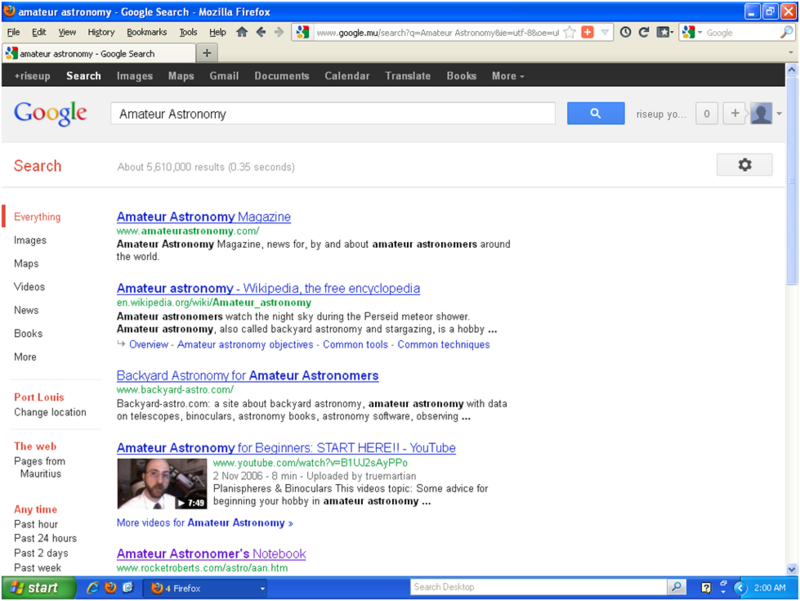 So I googled “AMATEUR ASTRONOMY” and I got a few titles to choose. 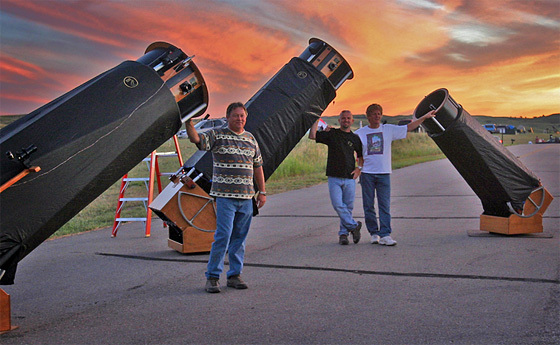 And it is normal psychology to choose among the best and in my opinion I got to choose the best of all the amateur astronomy websites in the world. It is usual to see amateur astronomy links highlighted on the first google page but perhaps Rocket Roberts is the best of amateur astronomers that his oldy website is still appearing on the google page. Nevertheless to mention that google has saved a lot of people. So google saved my day or the whole night cause I spent the whole night till 8:00 in the morning perusing everything on Rocket Roberts website about telescopes.